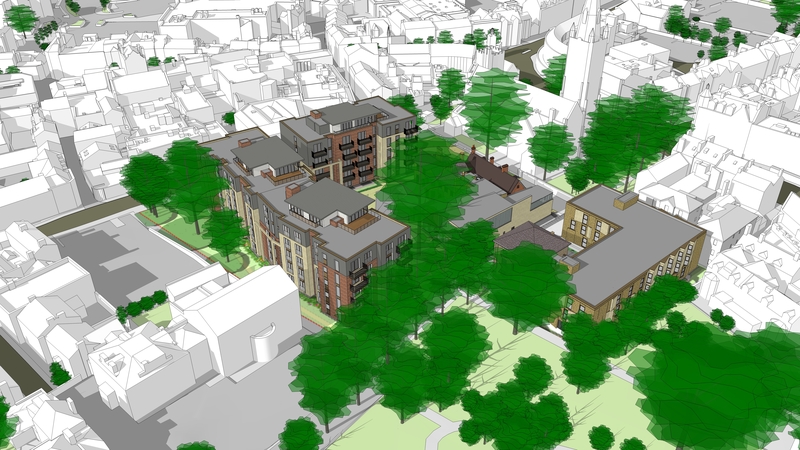 Riverwell is a step in the right direction to regenerate Watford Watford’s Riverwell scheme has recently recorded two significant milestones. 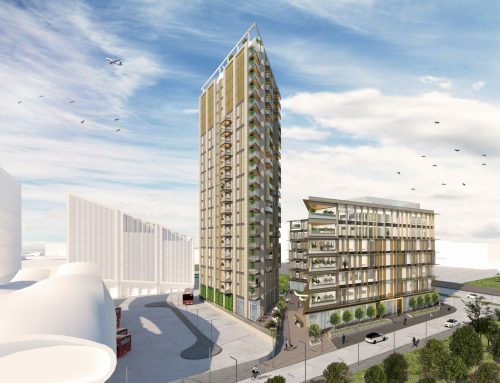 The Woodlands scheme will deliver modern apartments, with one third designated for affordable housing. 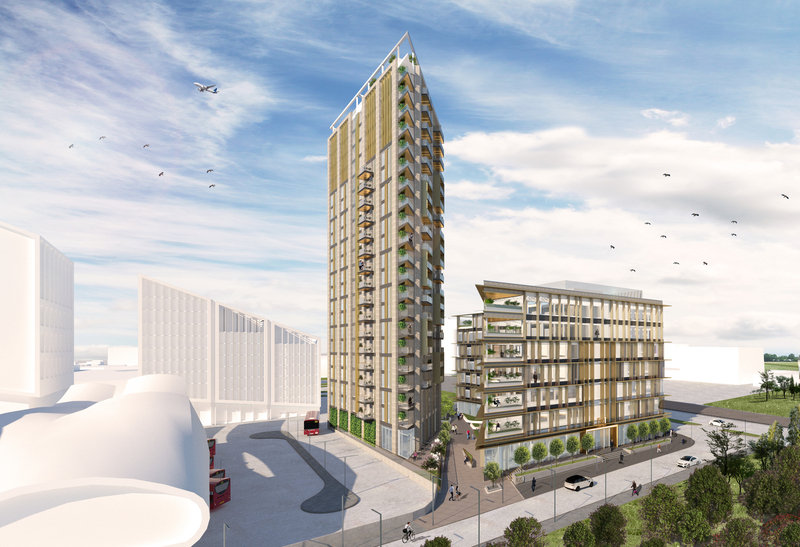 Kier Property Group and Watford Borough Council’s £400m plan has delivered 72,000 sq ft of commercial space and secured planning consent for the first phase of residential development in a seminal moment for the largest regeneration project in the town. Kier and the council are transforming a large swathe of land to the south of Watford Hospital and Watford FC. In total, 500 homes will be provided across two estates named Woodlands and Waterside alongside business space, a 250-unit care community and a new primary school. 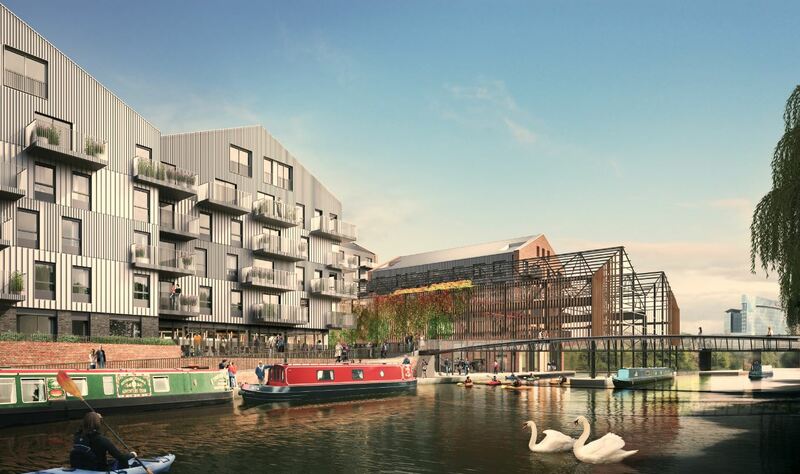 Plans for shops, restaurants, supermarkets and a hotel have also been mooted. 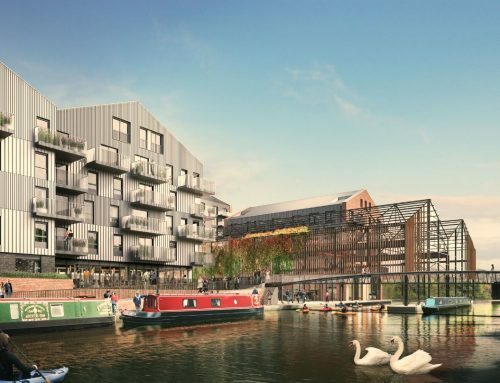 The mayor of Watford, Baroness Dorothy Thornhill MBE, believes Riverwell will help create a sense of community in one of the most desirable locations for London commuters as well as delivering on the economic front. There has been tangible progress on the site – previously the Watford Health Campus – since outline planning permission was granted in 2014. The new business park, Trade City, has secured its first tenant – Screwfix. The 72,000 sq ft park, which reached practical completion in August, comprises 12 B1, B2 and B8 units, located off Wiggenhall Road and the new link road Thomas Sawyer Way. 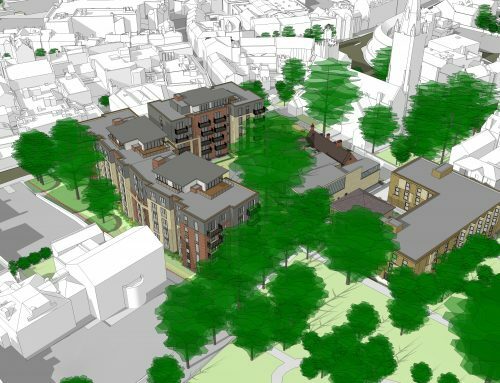 The council and Kier are in discussions with several tenants and hope to have let 50% of the park by the end of the year, according to Mark Gill, head of Lambert Smith Hampton’s St Albans office. Progress is being made on the residential component too. In January, work will start on 95 homes on Willow Lane after the council approved the plans in the summer. The scheme, Woodlands, will deliver modern apartments, with one third designated for affordable housing. The project is scheduled for completion in 2020. 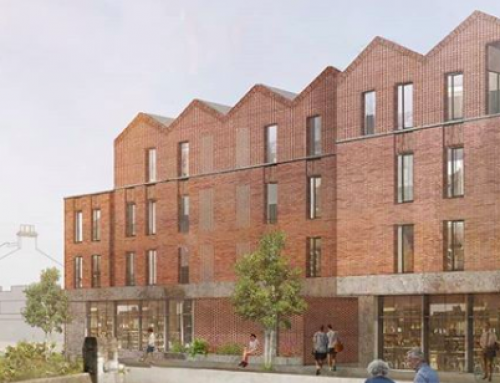 The development partners are finalising details for the next planning application, which they hope to submit next month, for another 400 new homes and a 250-bed care home. 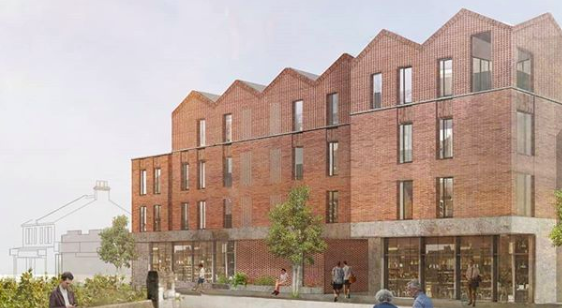 Kier and the council will be working with Mayfield Villages, a specialist elderly care community developer and operator, to deliver the care home. Baroness Thornhill notes that while “there has been a lot of planning”, the site is taking shape on the back of a close working relationship with the private sector. It has not been all plain sailing, however. West Hertfordshire Hospitals NHS Trust has recently submitted proposals to radically redevelop the hospital and expects to hear if these have been approved by the end of the year. There are concerns the proposed hospital improvements, which the scheme initially centred on, may get left behind as other aspects of the development come to the fore. There are also stumbling blocks for the wider Watford area. Doubt has set in as to whether the much-desired extension of the Metropolitan line will go ahead due to funding issues. If delivered it would serve the existing Watford Junction and Watford High Street stations and create two new stations – Cassiobridge and Watford Vicarage Road.